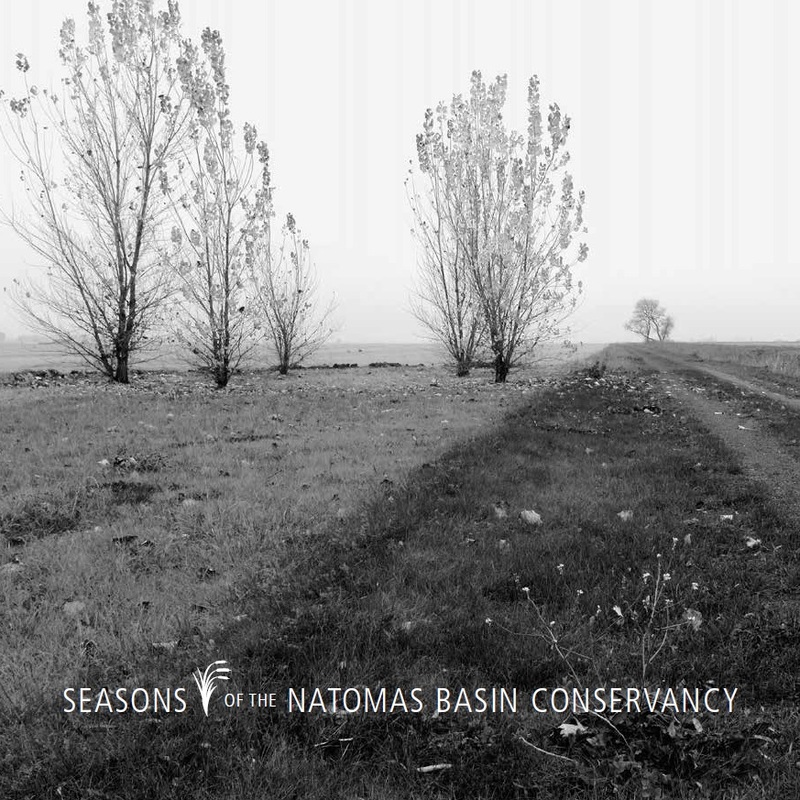 The Conservancy’s “Seasons of the Natomas Basin Conservancy” booklet contains 26 photos by Gerry Tsuruda, noted landscape and nature photographer. The booklet measures six inches by six inches, and is published in black and white. The photos are also available on note cards that have a Gerry Tsuruda photo of the Natomas Basin Conservancy’s habitat lands on each of six cards, also in black and white. The cards measure five inches by seven inches. The front page consists of a photograph and the inside two pages are blank; the Conservancy’s logo and address are found on the back cover. The photo booklet and note cards that showcase the rich photography of the Conservancy preserves are available for purchase, please contact the Conservancy.